now offering instant gift certificates! searching for the perfect last minute gift? 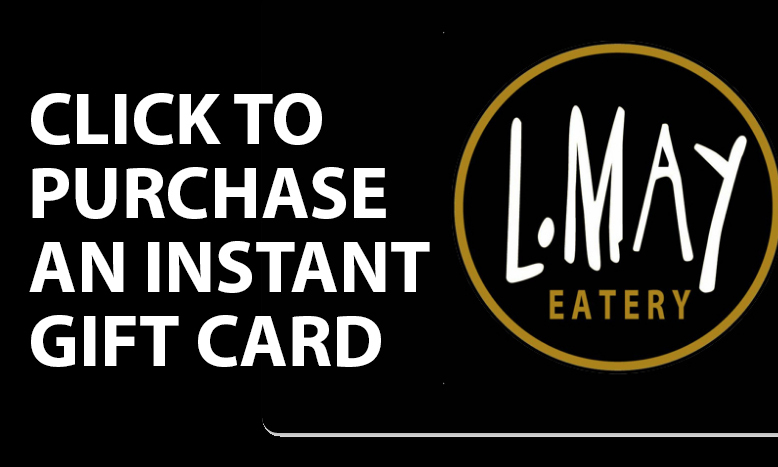 purchase an instant gift certificate here and redeem from your smart phone or print at home!